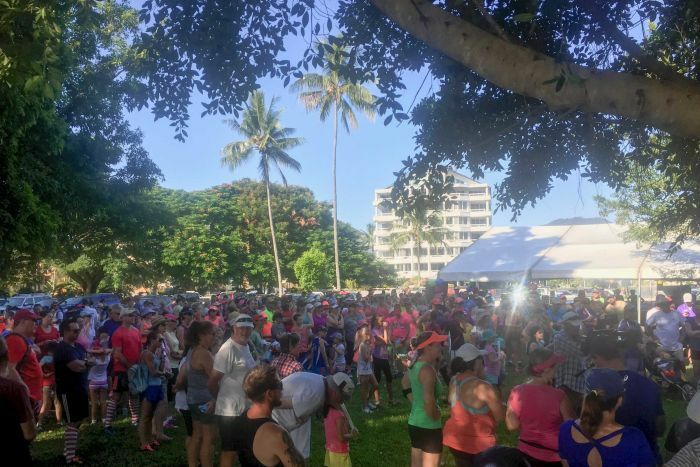 n a show of support for those living with rare diseases, hundreds of people gathered in Cairns over the weekend to take part in the annual Rare Disease Fun Run fundraising event. More than two million Australians are thought to be affected by rare diseases, of which up to 20 per cent are children. One of those children, Meagan Cross’s daughter, was the catalyst for the annual Cairns event. “Molly was diagnosed with a rare condition called Angelman syndrome about eight years ago and at the time we felt very isolated, we didn’t understand, we didn’t know where to get support,” Ms Cross said. Aside from fundraising, the event also aimed to raise awareness of rare diseases in Australia and increase society’s understanding of what people living with them go through. “There’s over 8,000 known rare conditions and they affect between 6 and 10 per cent of the population,” Ms Cross said. “My vision is to build it up from the kids; if kids grow up and they understand that there are kids who are different to them — they act differently, they might speak differently or not speak — and they start to understand that there are things they don’t really know about. Approximately 800 people registered for the fun run in 2016, four times as many as the inaugural event in 2008. 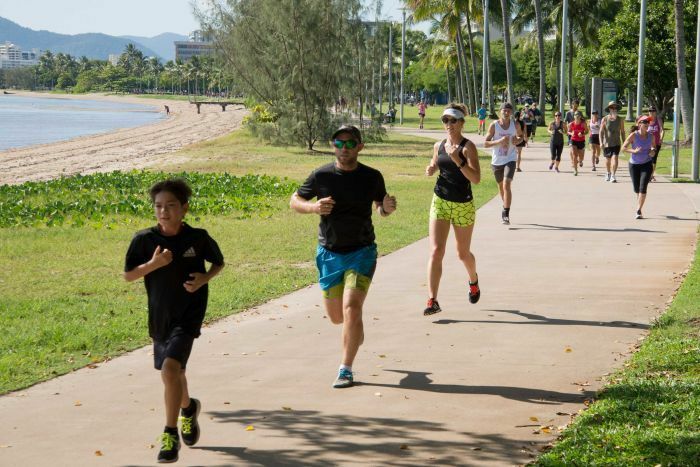 “To grow, and be consistently growing, in somewhere like Cairns — especially at this time of year when it’s hellishly hot — we’re really proud,” Ms Cross said. Rare Disease Day is held around the world every year on the last day of February.